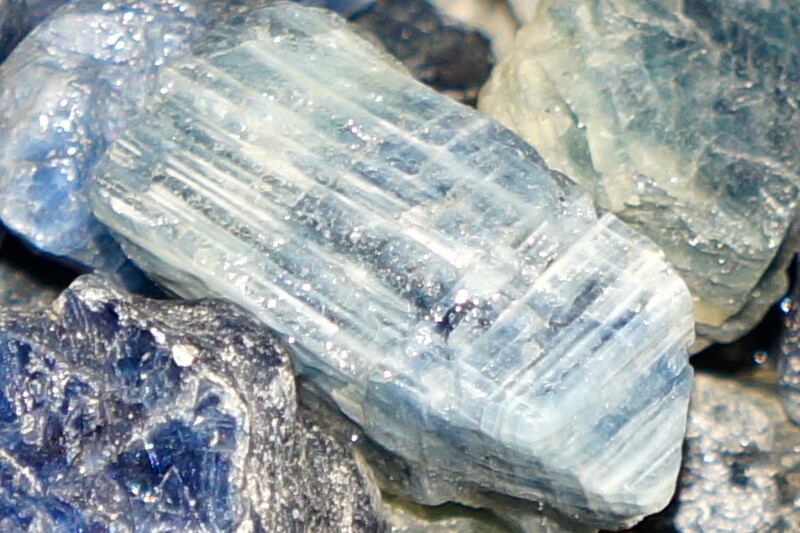 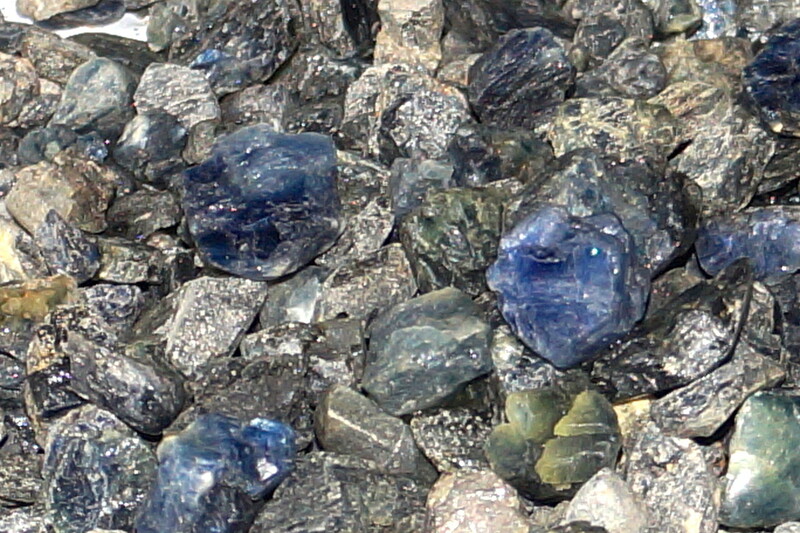 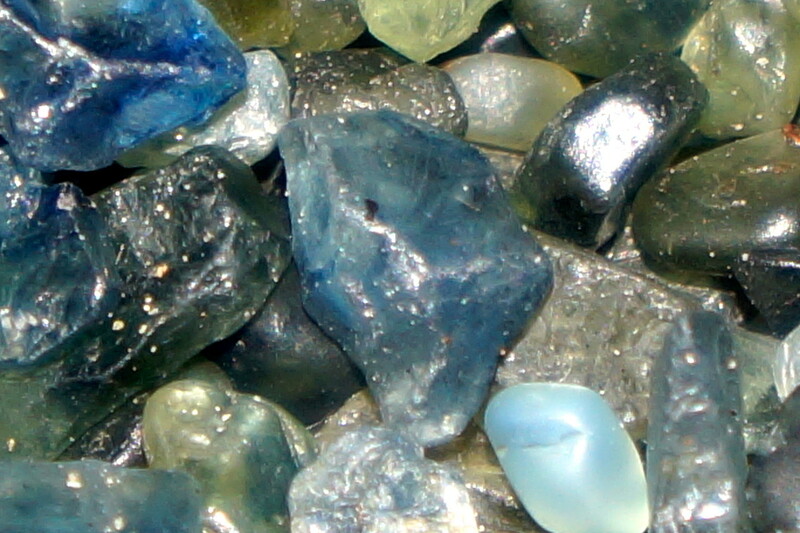 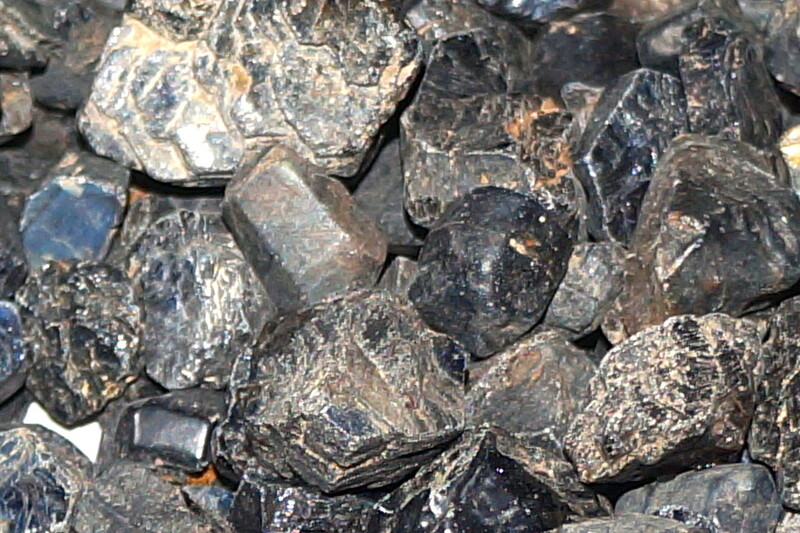 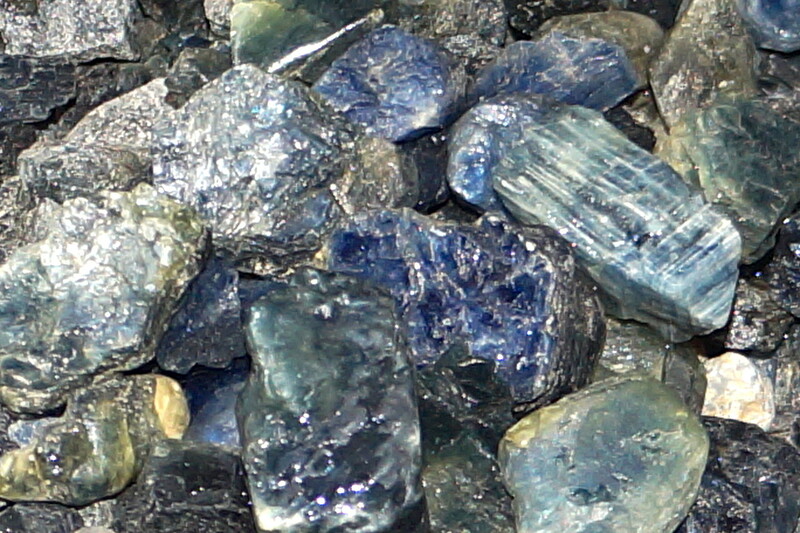 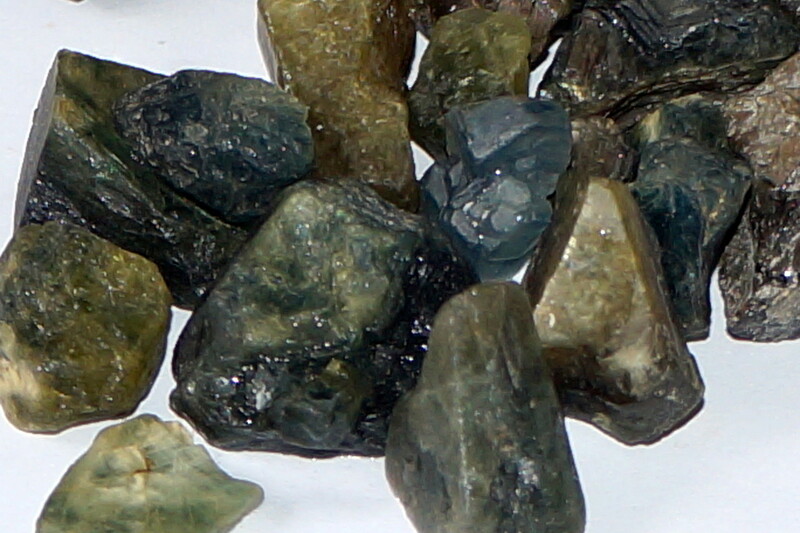 Rough sapphires from Madagascar, Africa. 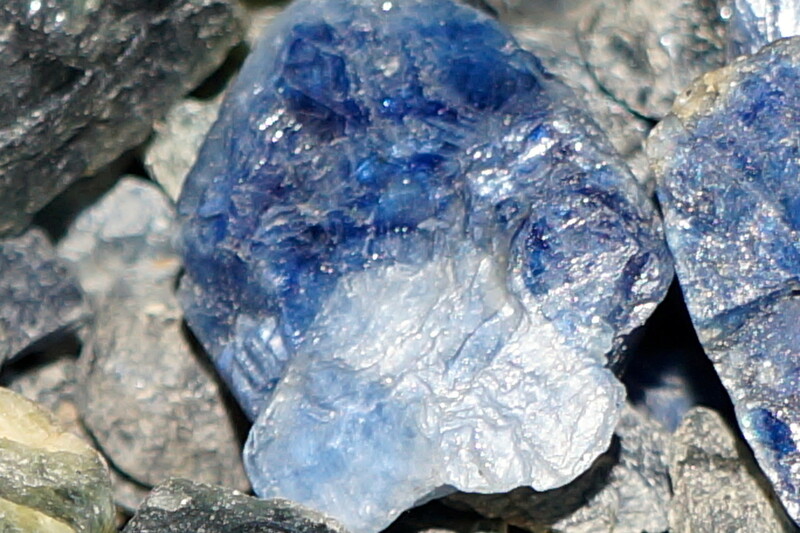 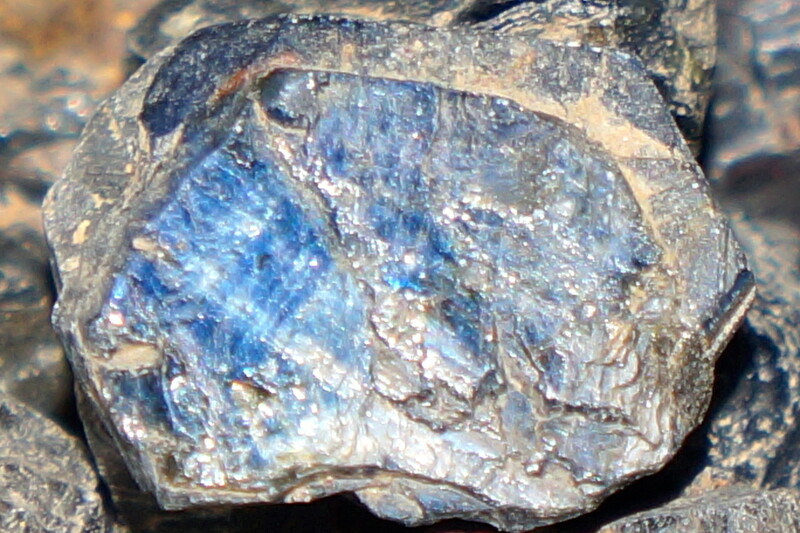 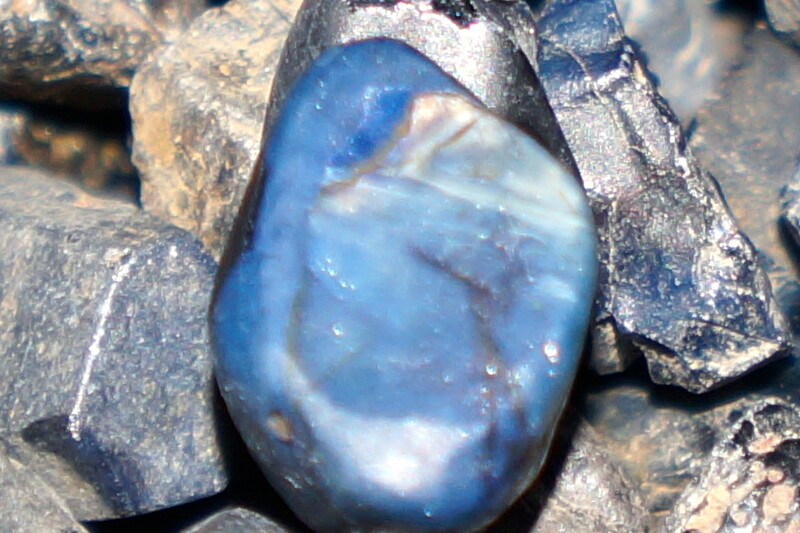 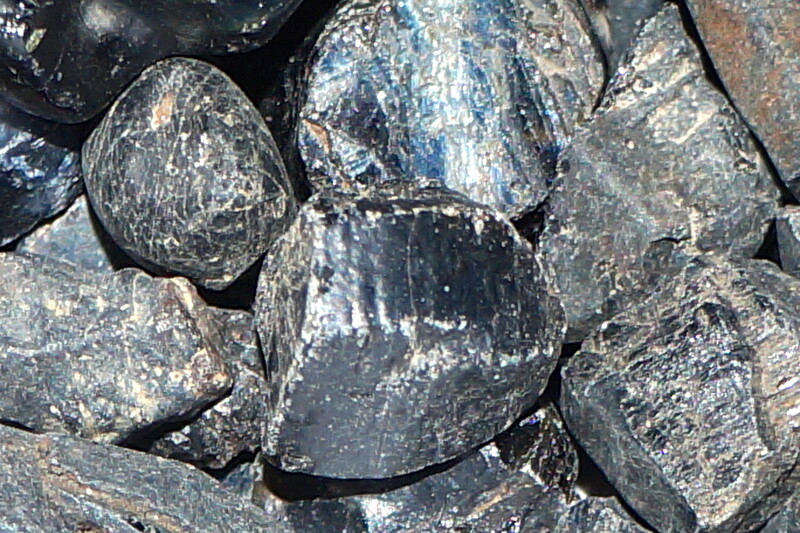 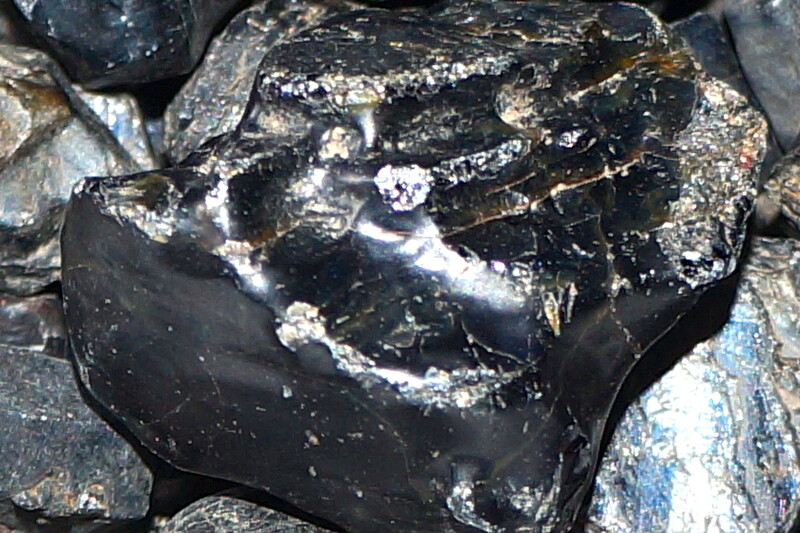 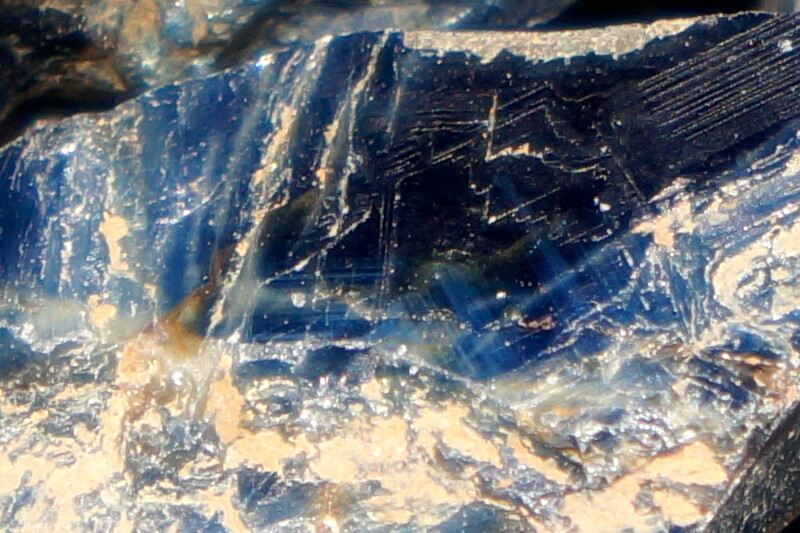 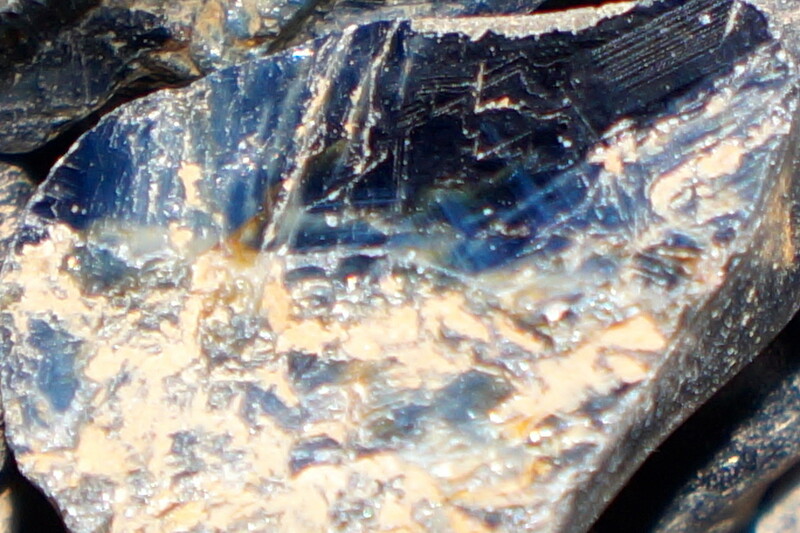 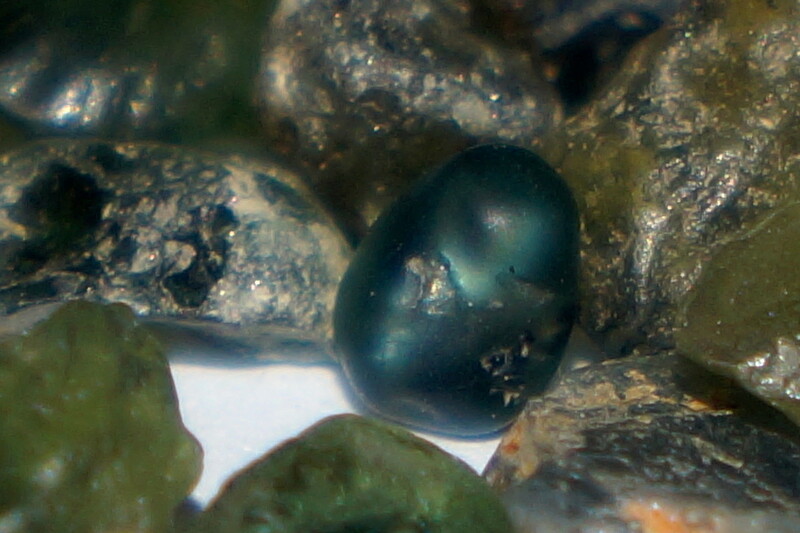 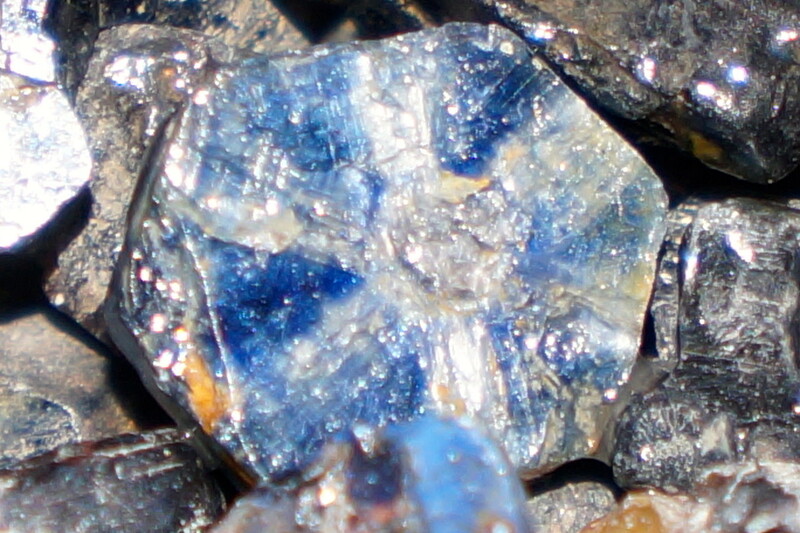 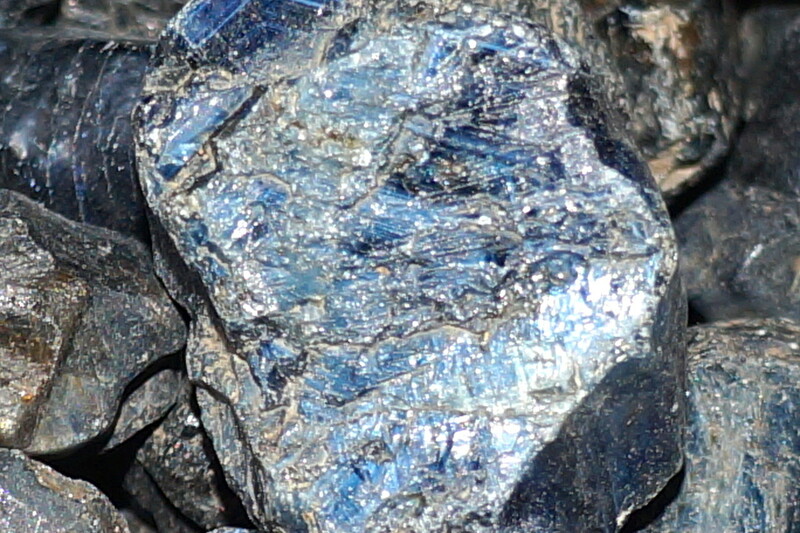 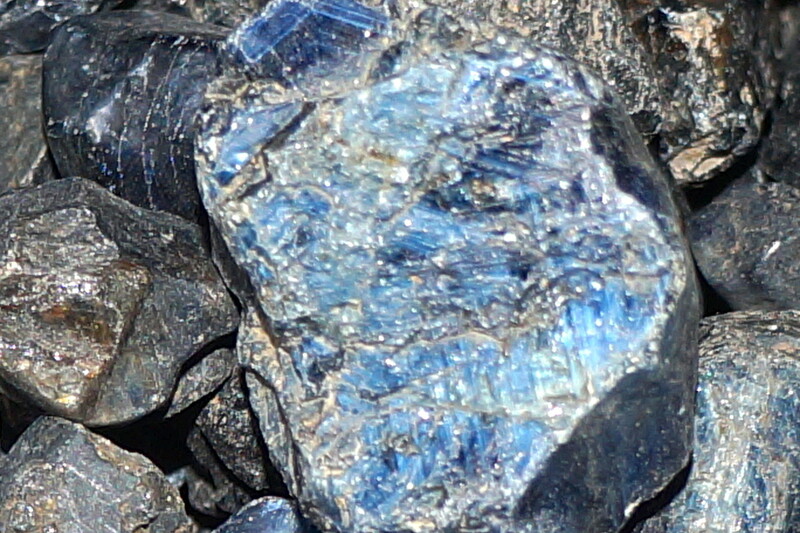 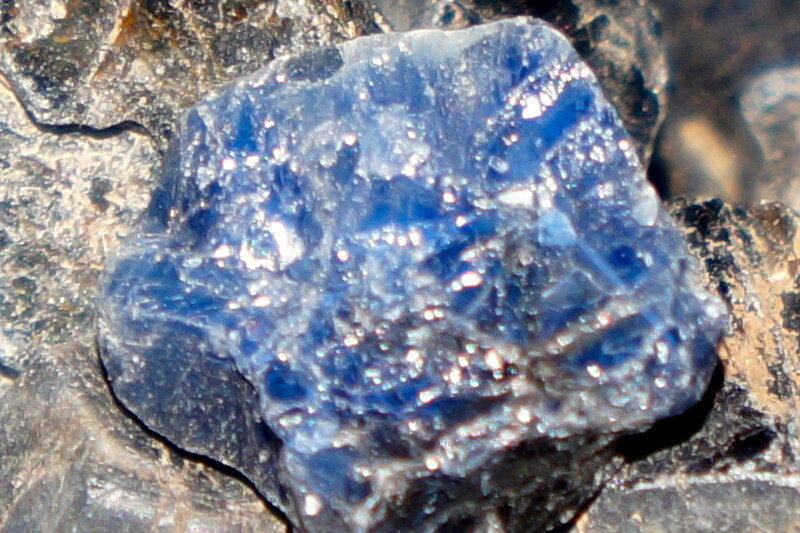 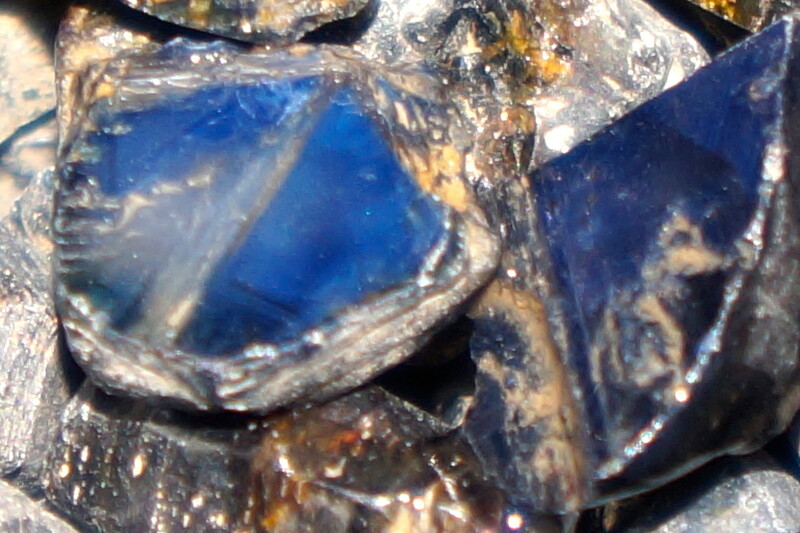 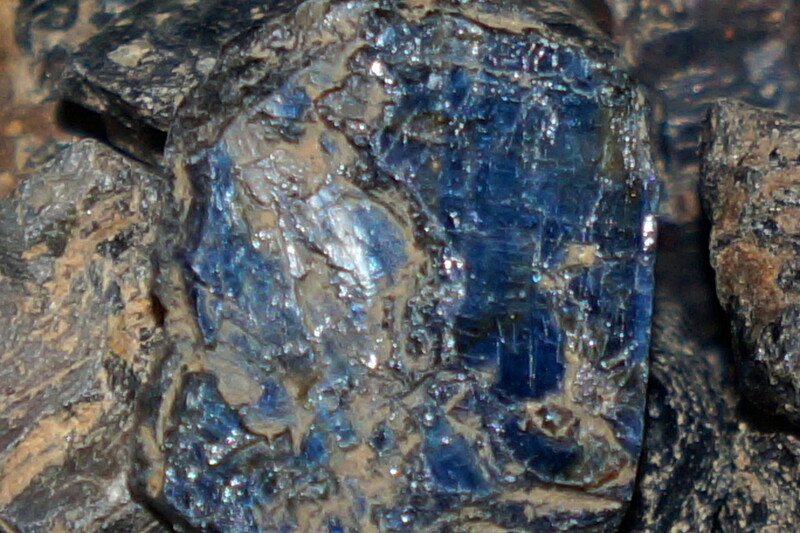 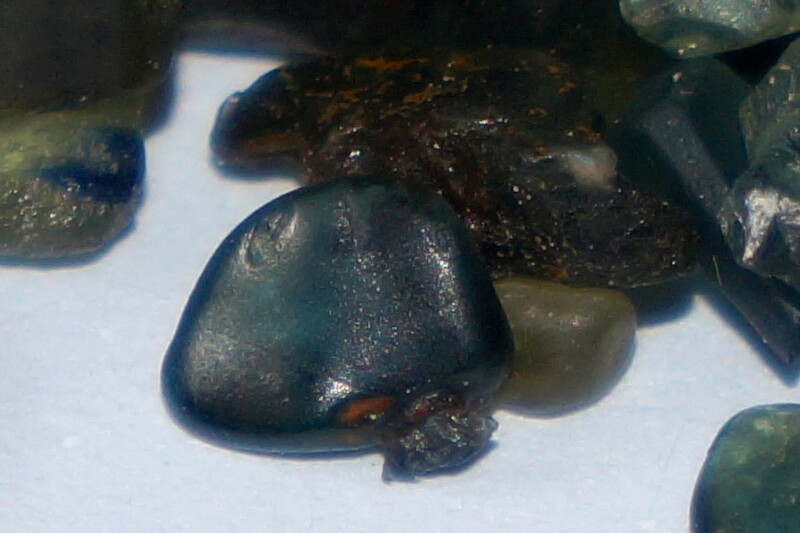 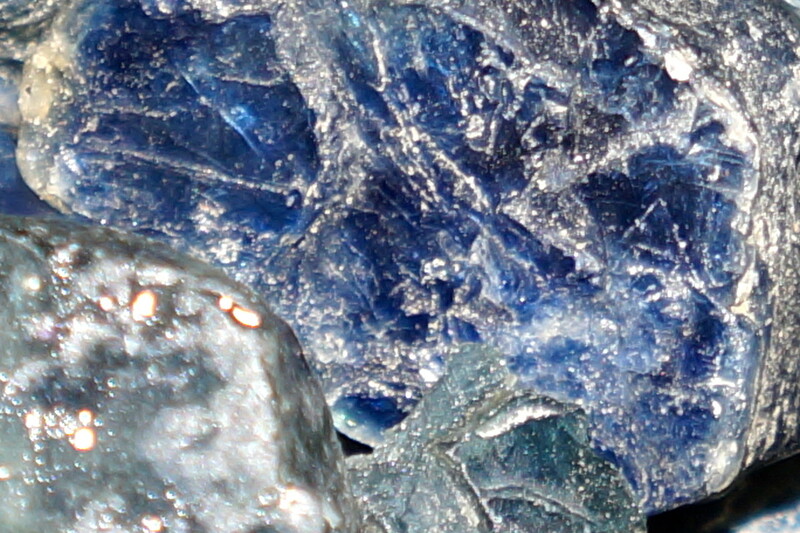 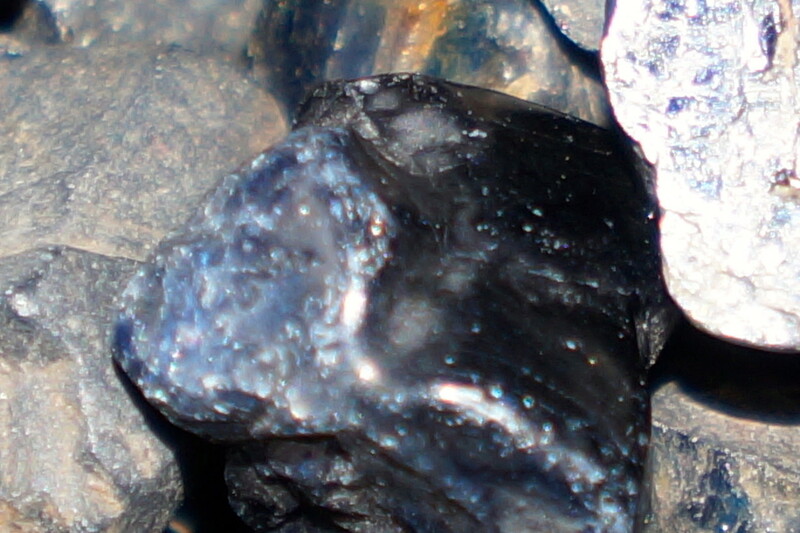 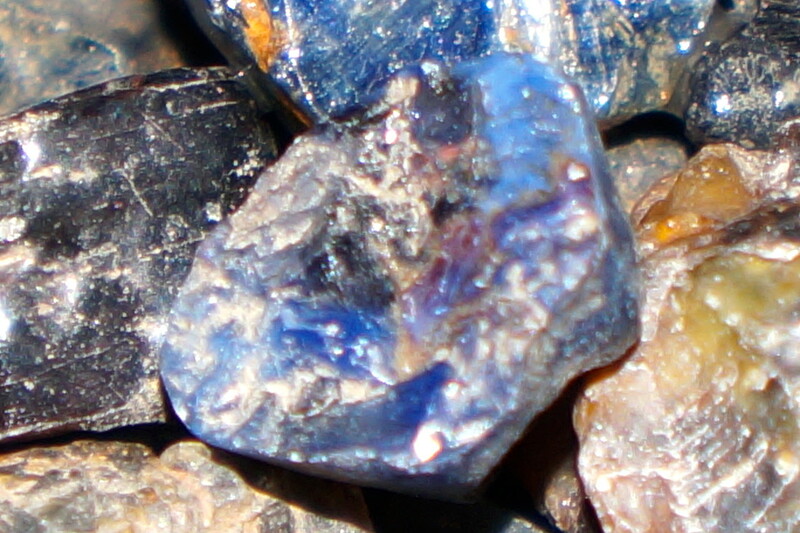 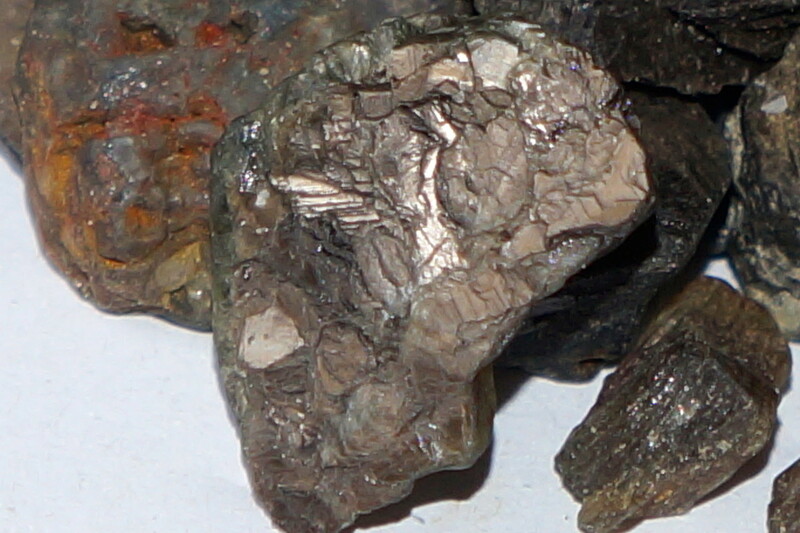 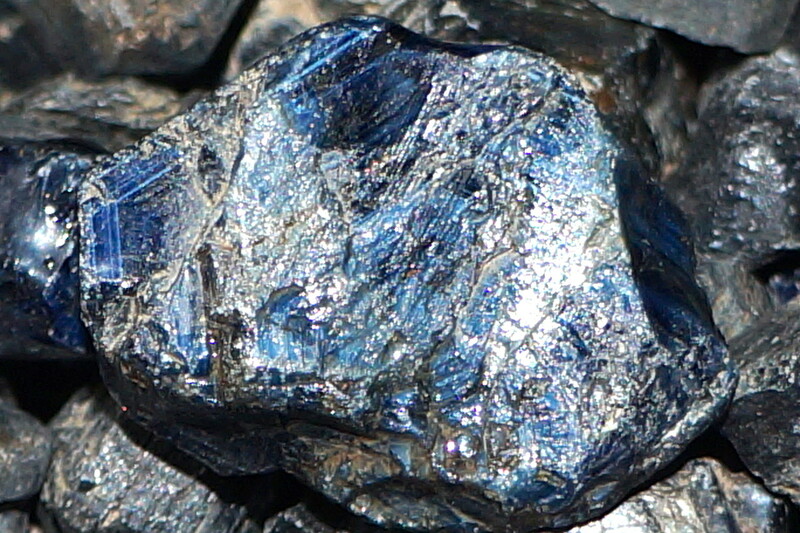 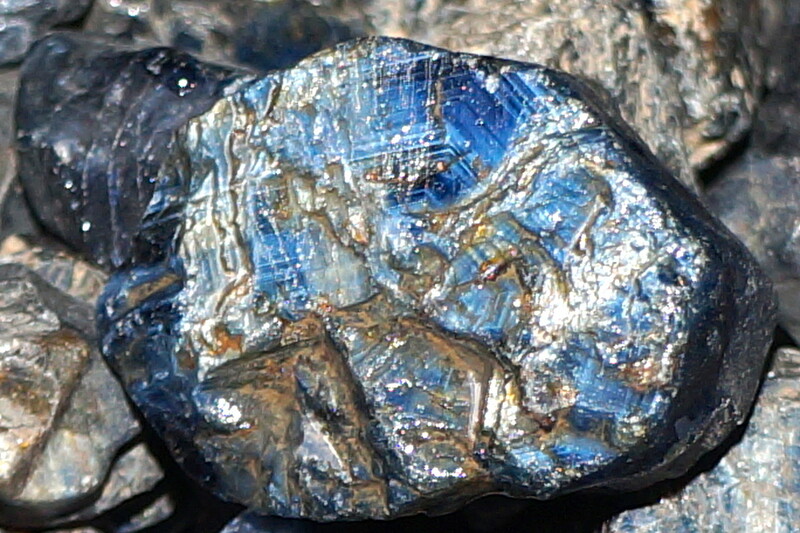 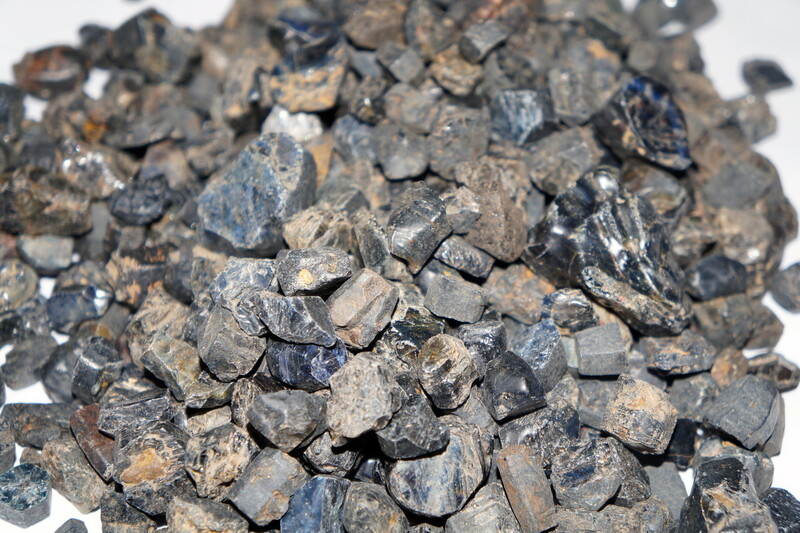 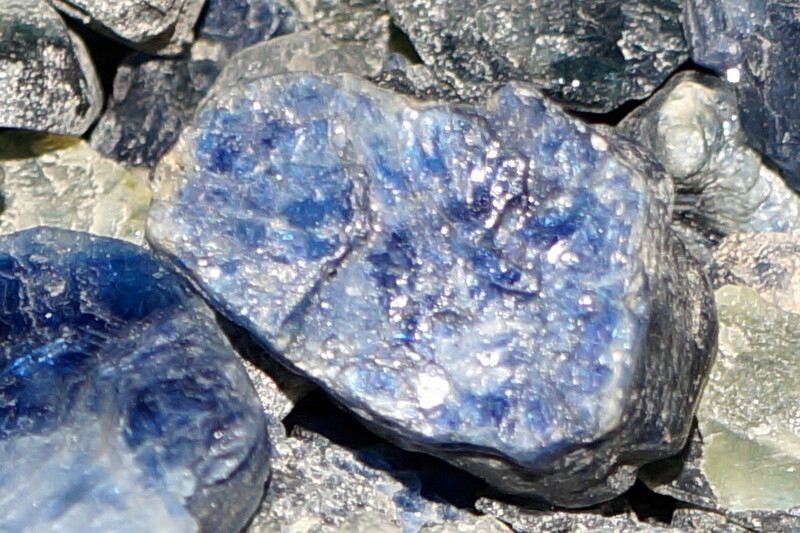 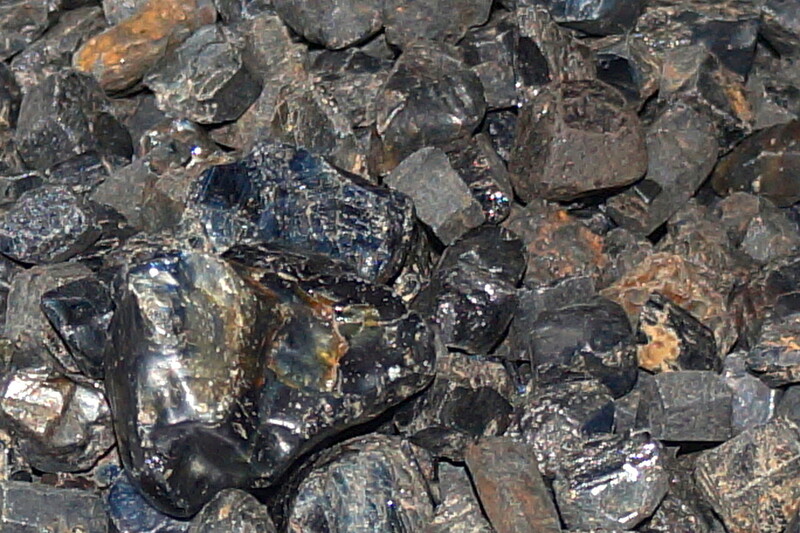 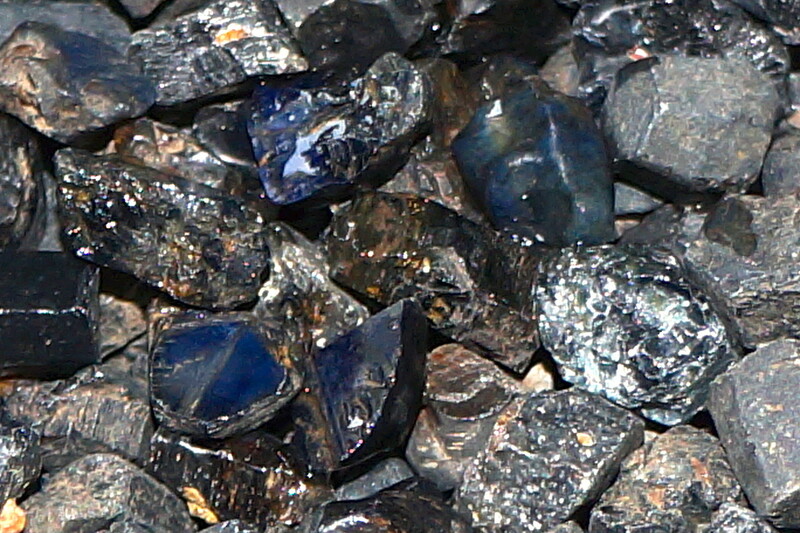 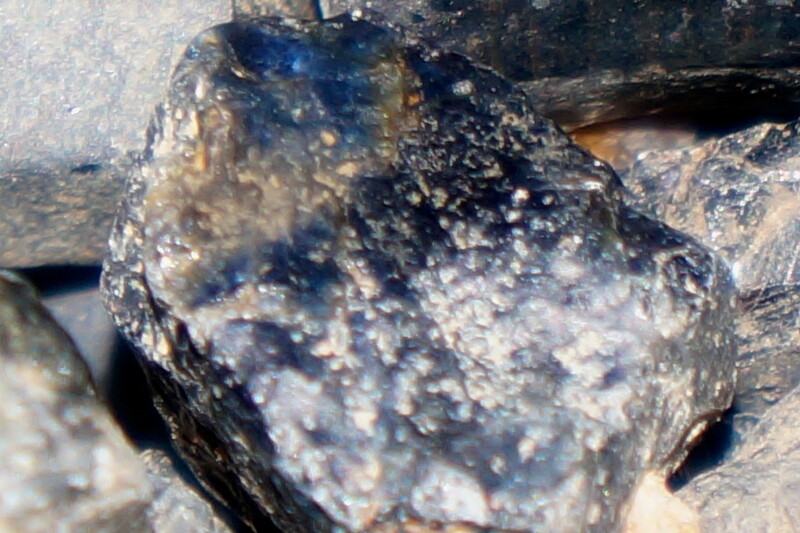 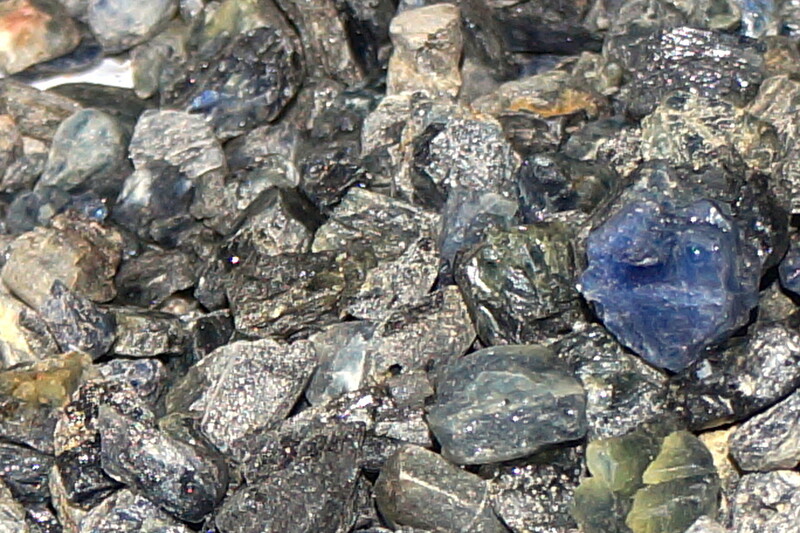 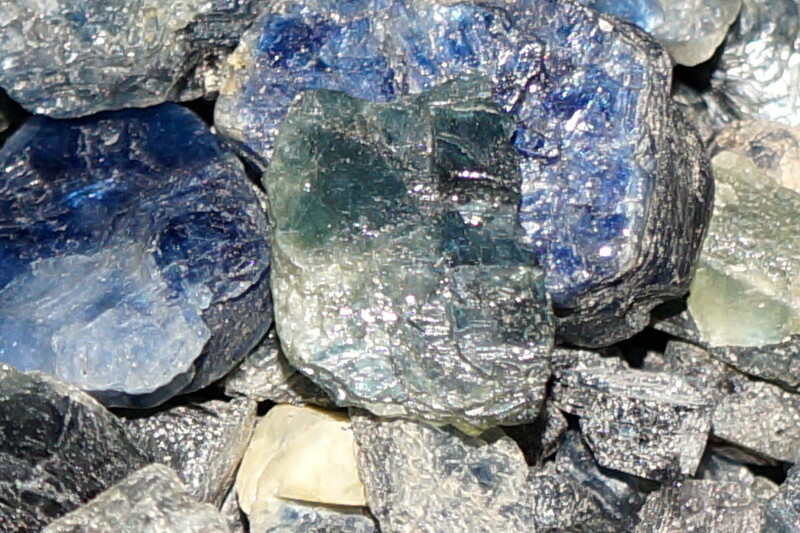 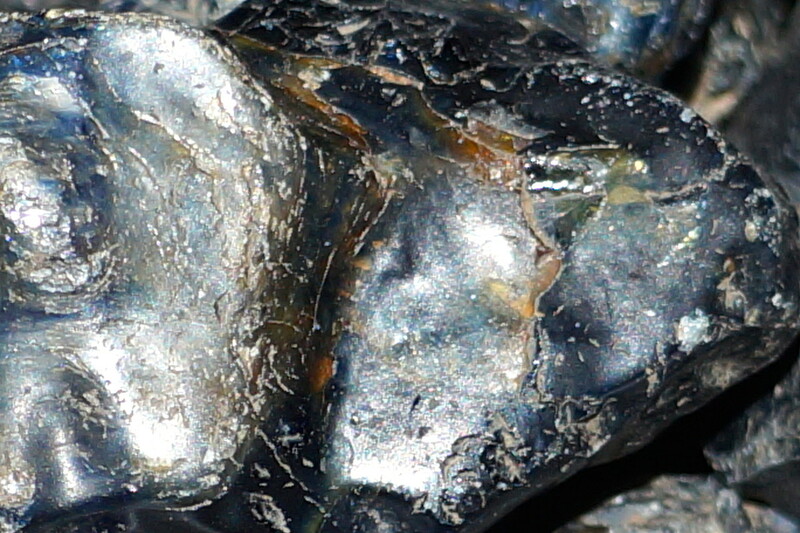 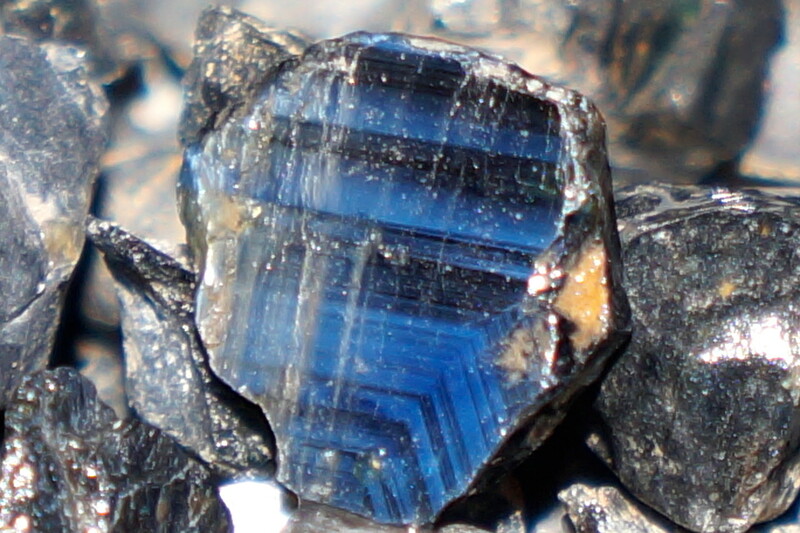 Australien sapphires, rough from mining site. 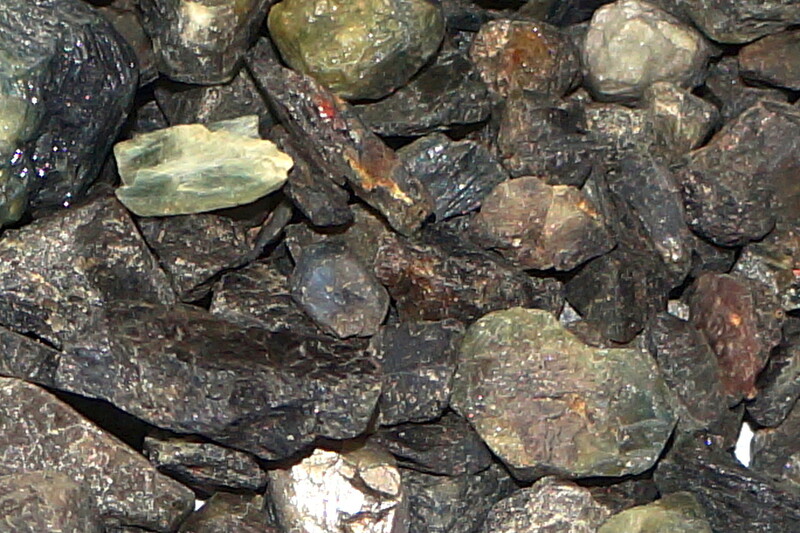 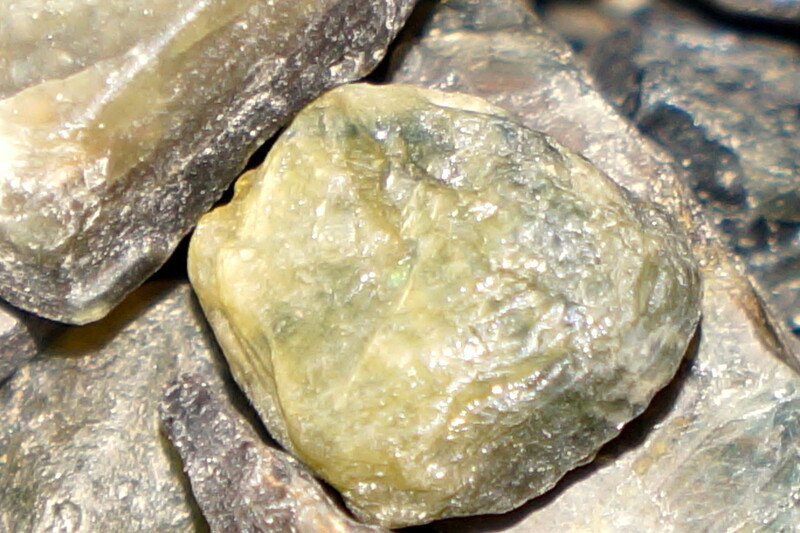 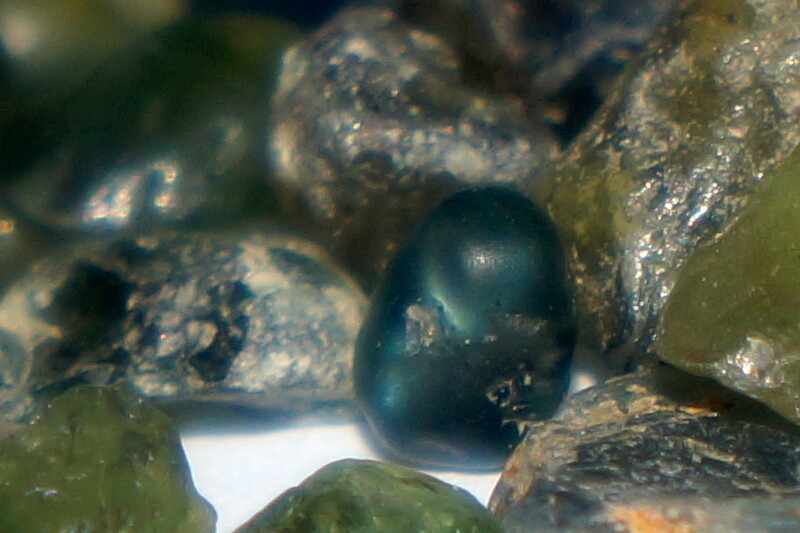 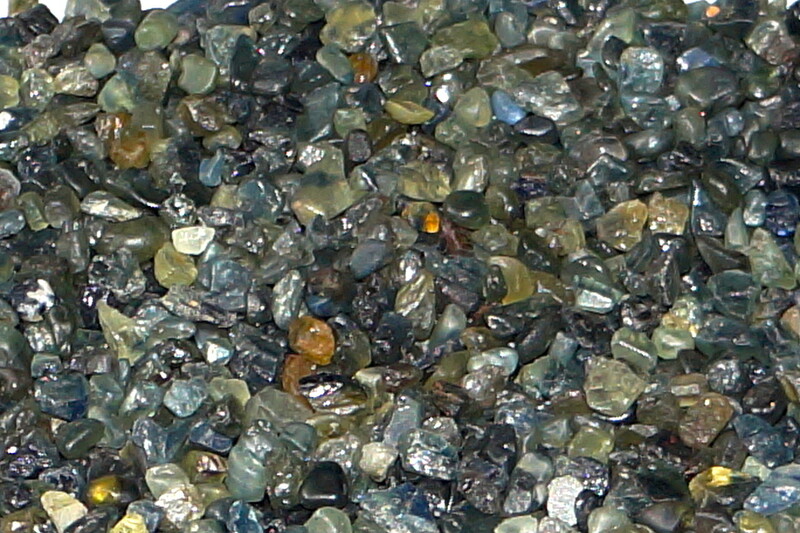 Rough green/yellow sapphires directly from mining site in Bang Kaja, Thailand. 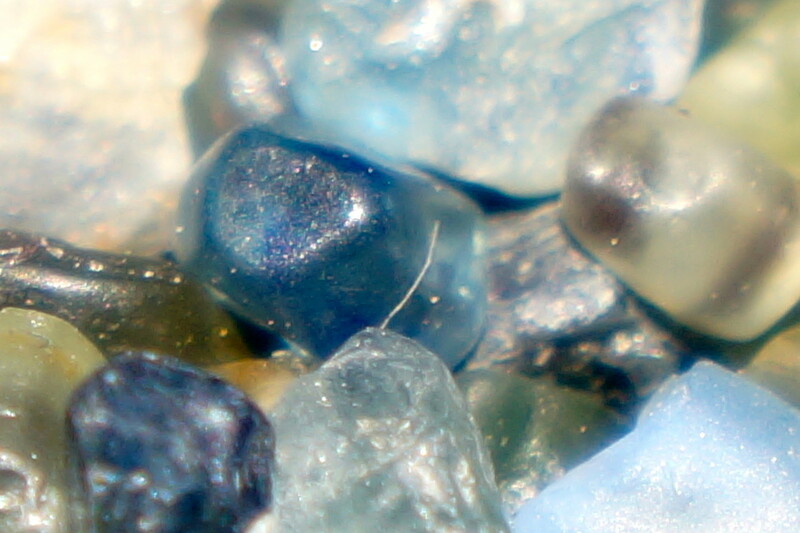 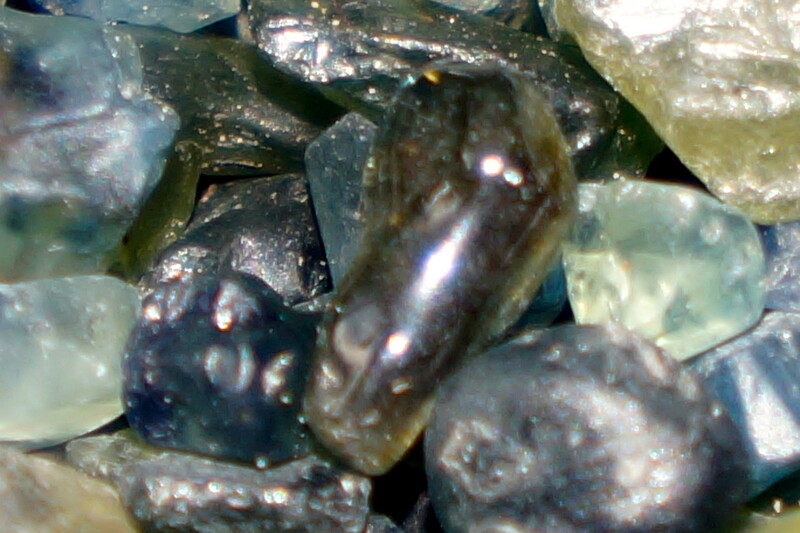 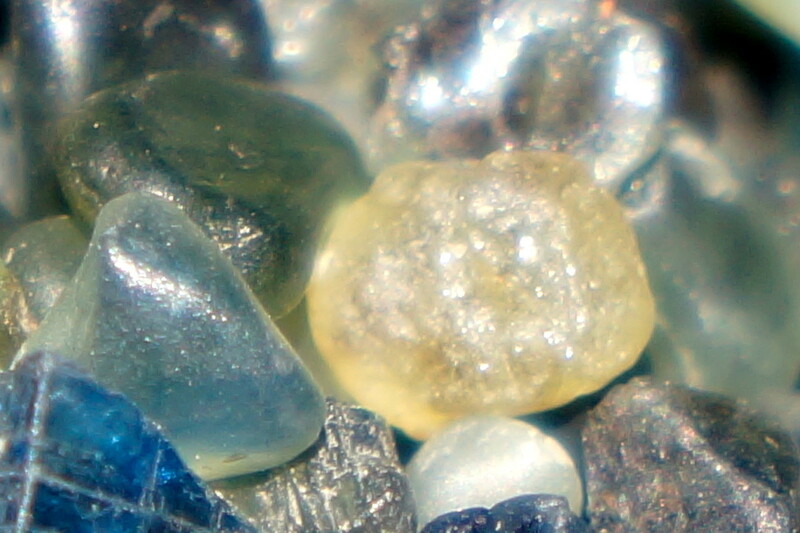 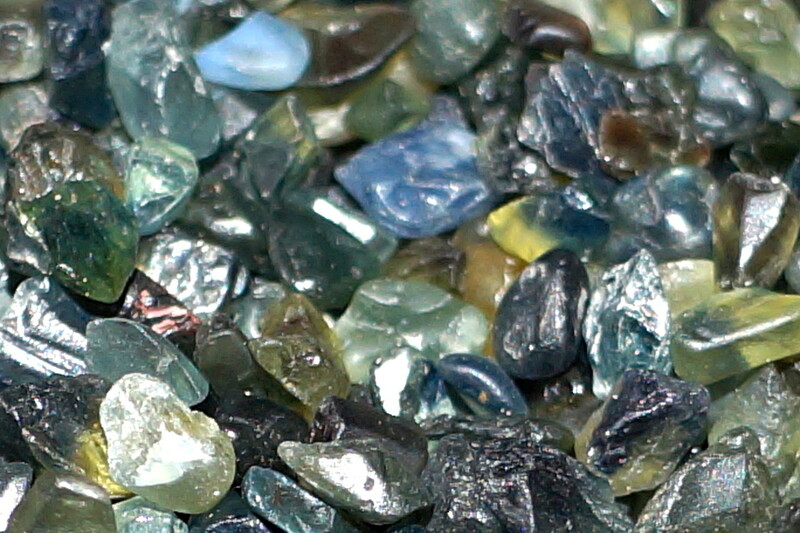 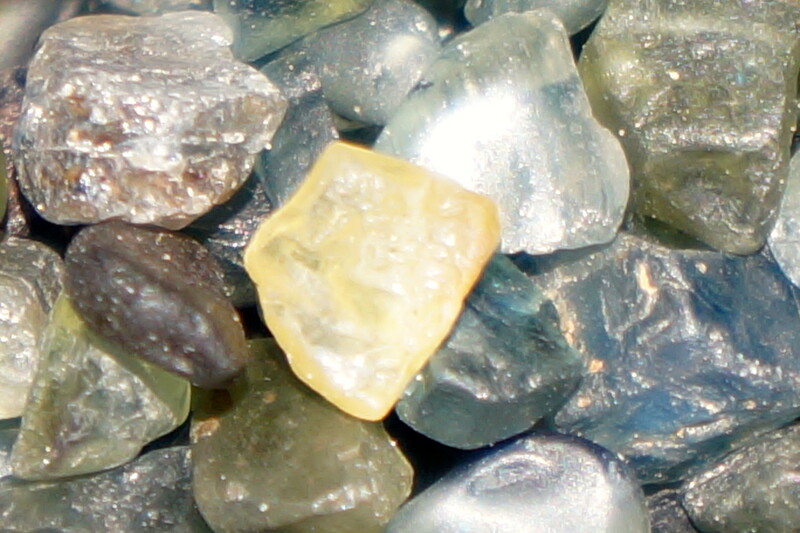 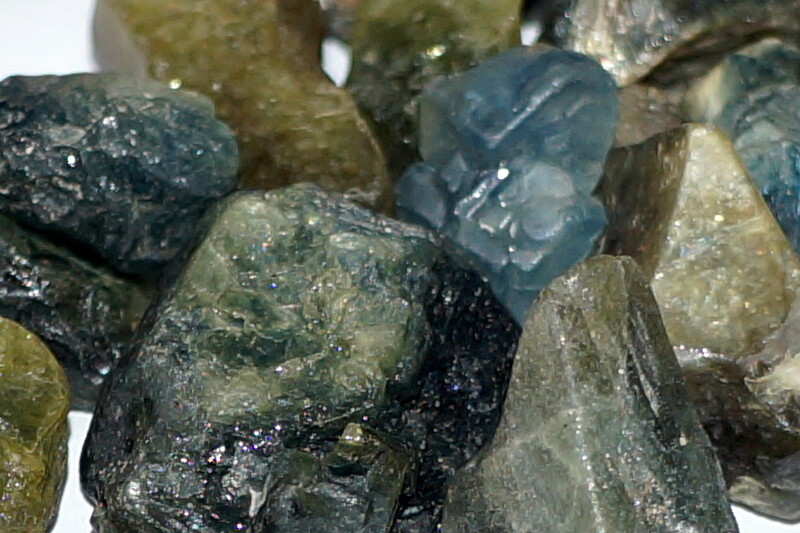 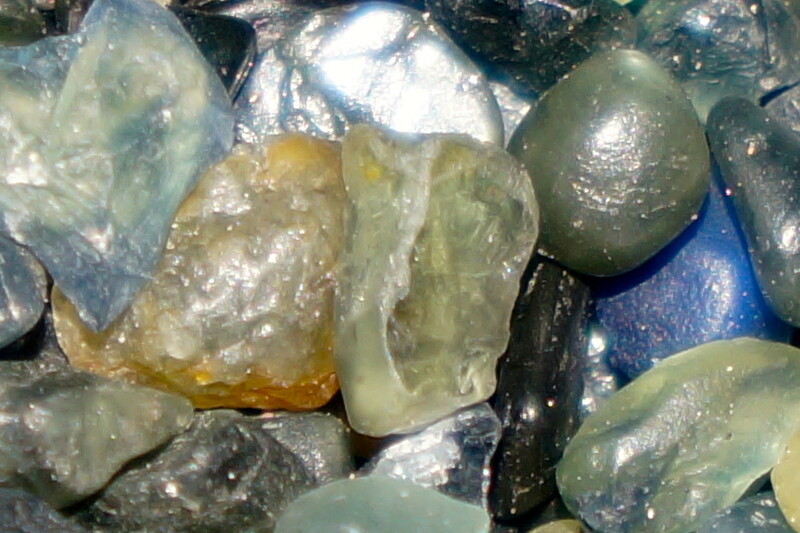 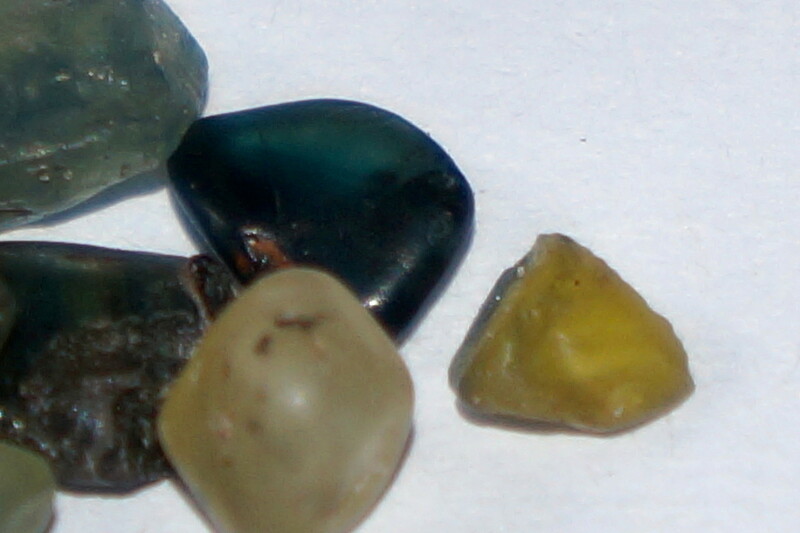 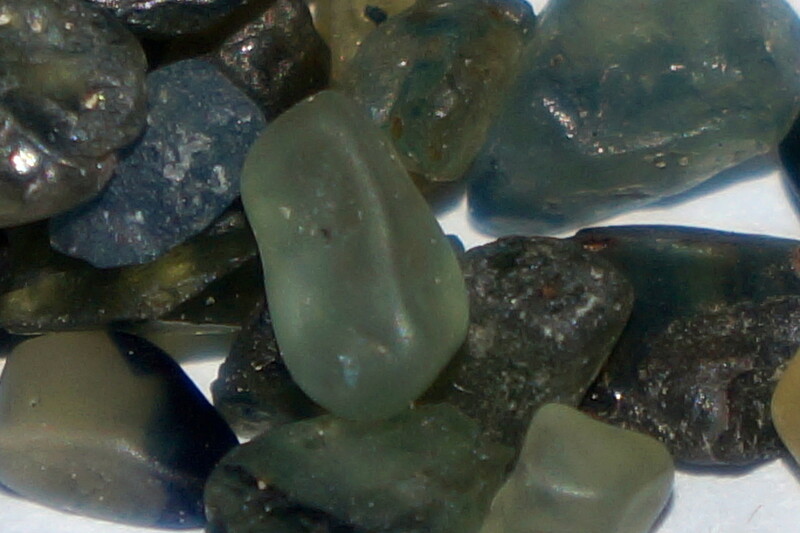 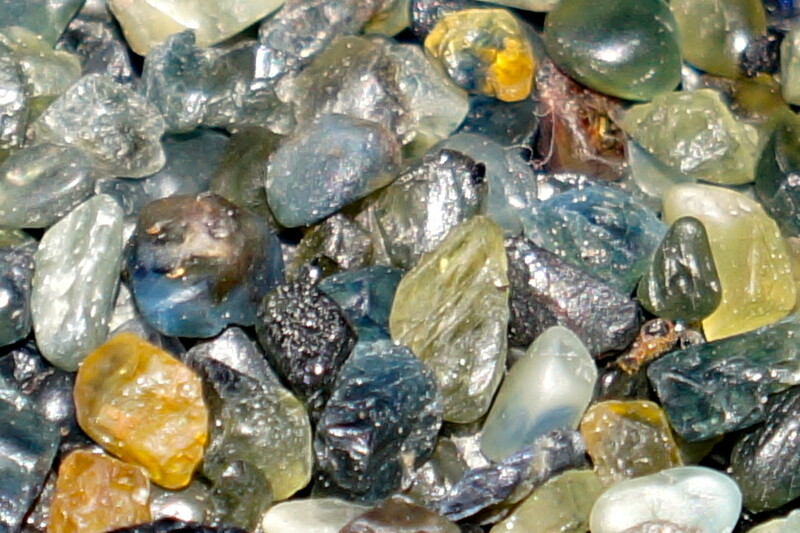 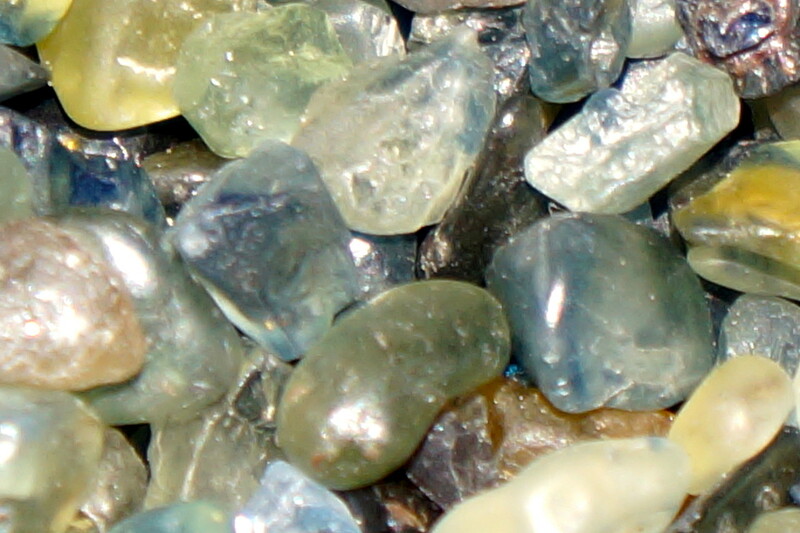 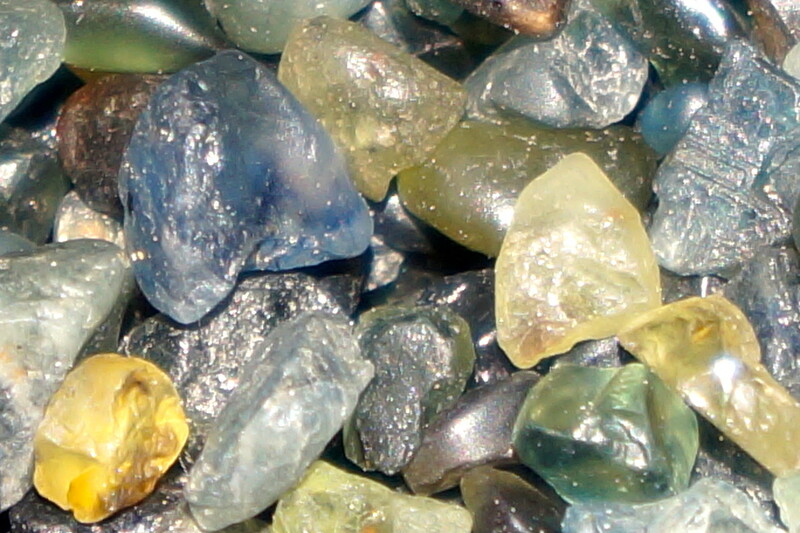 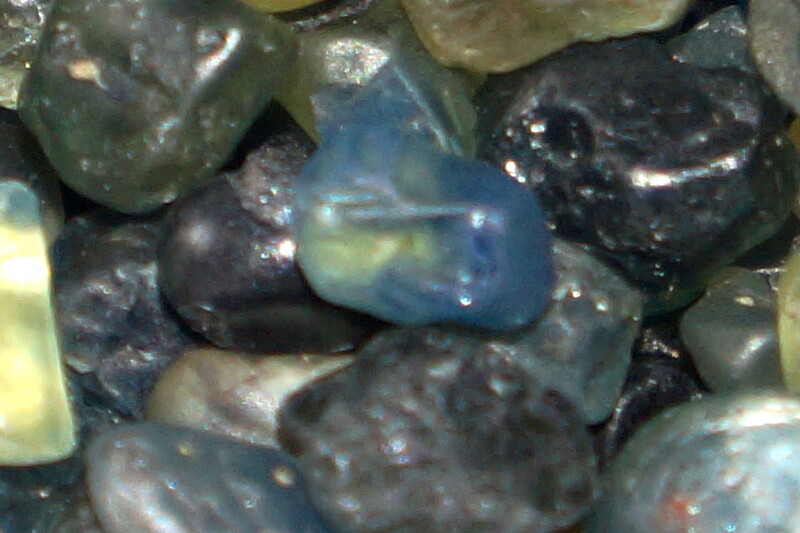 Mixed lot with green, yellow, bluish and star sapphires. 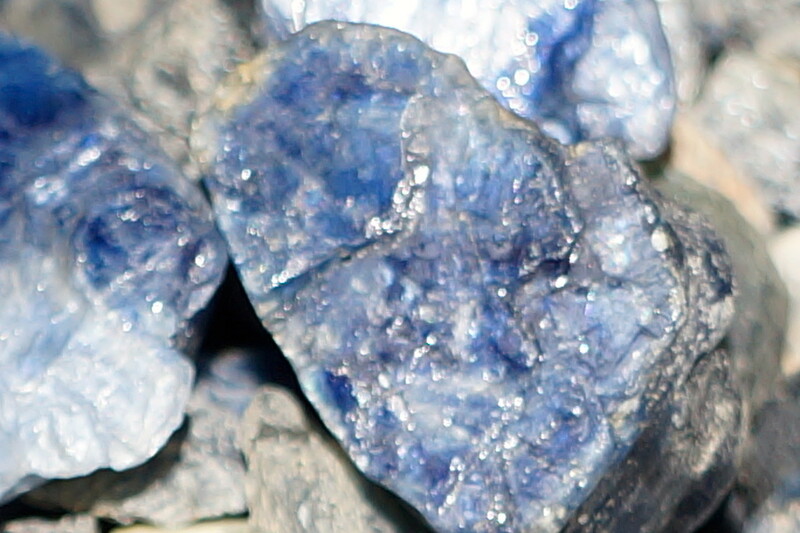 Directly from mining site in Bang Kaja, Thailand.